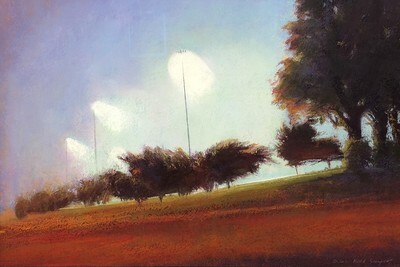 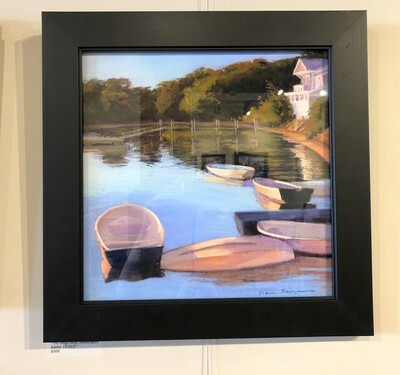 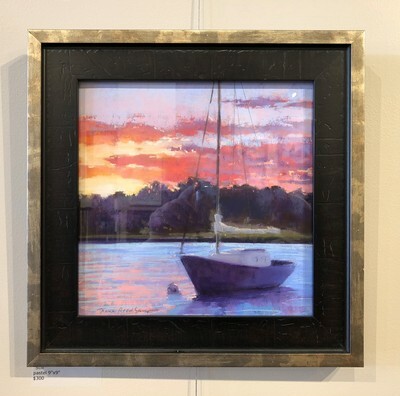 Diane Reed Sawyer- ​Diane is an Associate Member of Pastel Society of America (PSA), a Signature Member of the Pastel Painter’s Society of Cape Cod, a Gallery Artist at South Shore Art Center (SSAC), and a member of Connecticut Pastel Society, North River Arts Society, and the Milton Art Center. 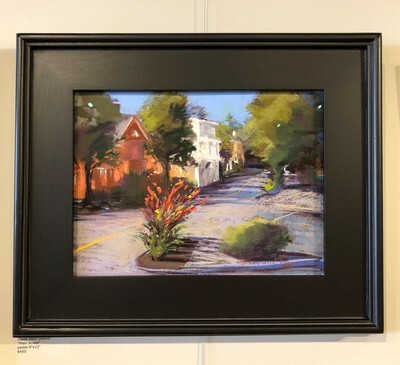 She is past Chair and member of the Gallery Committee at the Milton Art Center's Gallery 334 where she has been Co-Chair of the Annual Juried Show from its inception in 2016. 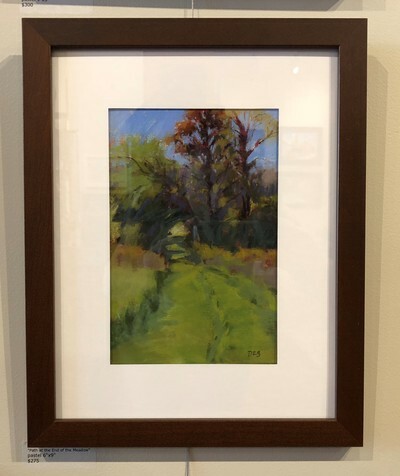 Diane received a BFA from the Boston Museum School and Tufts University in 1979, and has completed additional coursework at MassArt, Museum School, and Bennington College. 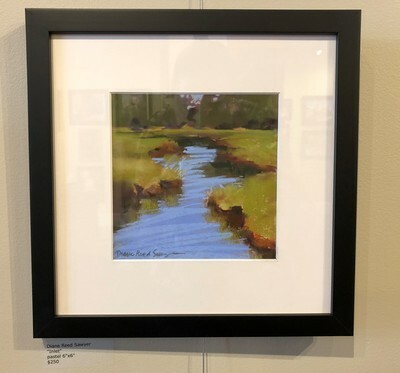 She has studied with numerous artists including Liz Haywood Sullivan, Jeanne Rosier Smith, Susan Ogilvie, Stan Sperlak, Marla Baggetta, Ed Chesnovich, Michele Poirier-Mozzone, Tony Alain, Alain Picard, Jacob Aguiar, Margaret McWethy, and Jon Redmond, among others.